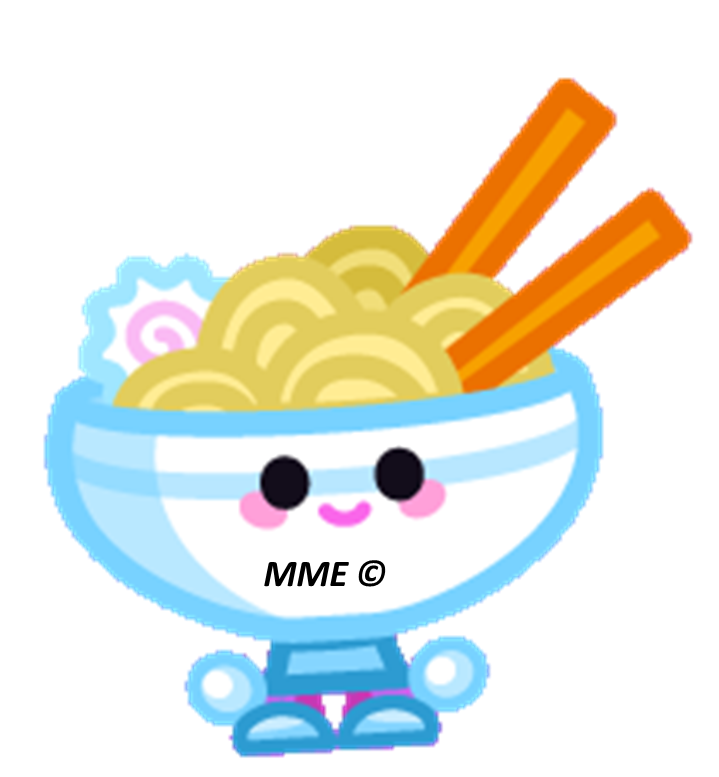 This entry was posted in Moshi Monsters and tagged how to get marcel, how to get marcel on moshi monsters, How to get moshlings on moshi monsters, how to get rooby, how to get rooby on moshi monsters, how to get suey, How to get Suey on Moshi Monsters, marcel moshling, Moshi Monsters 2009Fire15, Moshi Monsters Expressway, Moshi Monsters New Moshlings 2013, Moshi Monsters News, New Moshlings, rooby moshling, rooby sporties 62, sporites moshi monsters, suey moshling by 2009Fire15. Bookmark the permalink. Cool! But, I already have Suet. I got her from Part 7 of Somewhere Clover The Rainbow. U rock!